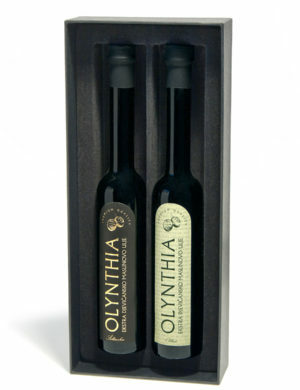 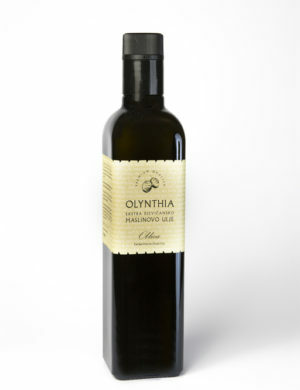 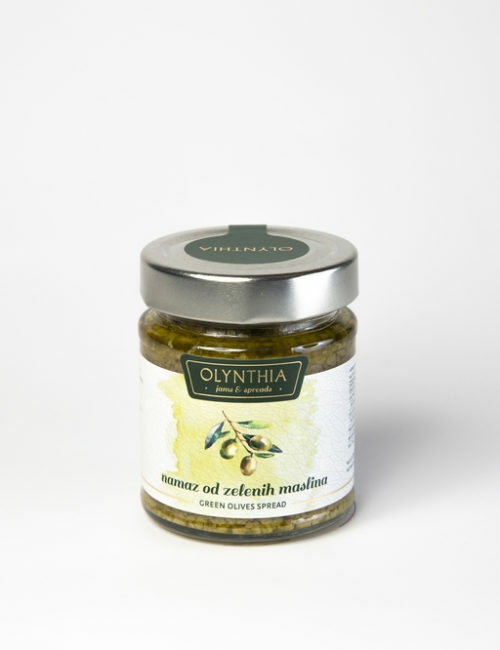 Made of green olives, the best extra virgin olive oil and meditarenian spices. 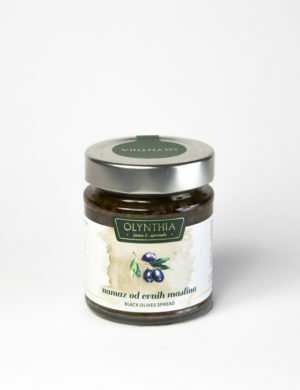 Best served on warmed bread or as a seasoning for pasta, salad and white meat. 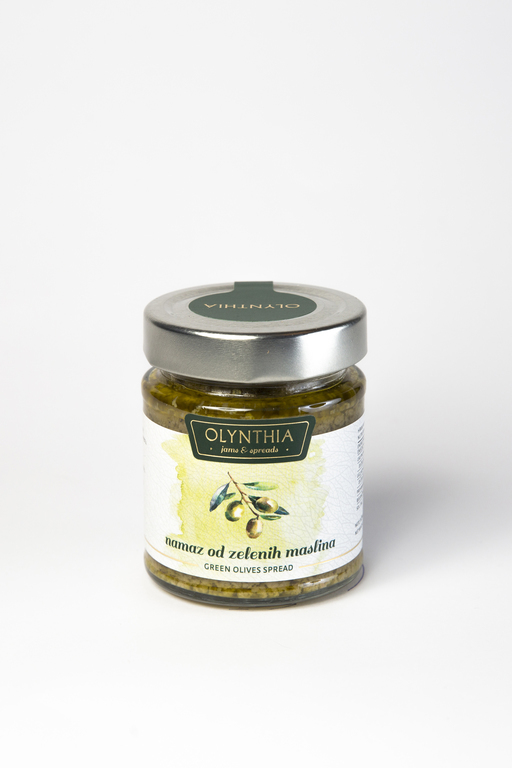 Ingredients: green olives (95%), extra virgin olive oil, garlic, salt, spices, acidity regulator: citric acid.